****THIS HOME WAS ORIGINALLY £114,950 NOW £99,950 REDUCED BY £15,000 **** We welcome to the market this DECEPTIVELY SPACIOUS mid terrace house which has three bedrooms. The property has been EXTENDED to the rear adding a useful WET ROOM/WC and is conveniently placed for Wallsend Town Centre, where there are an excellent range of amenities to be found. 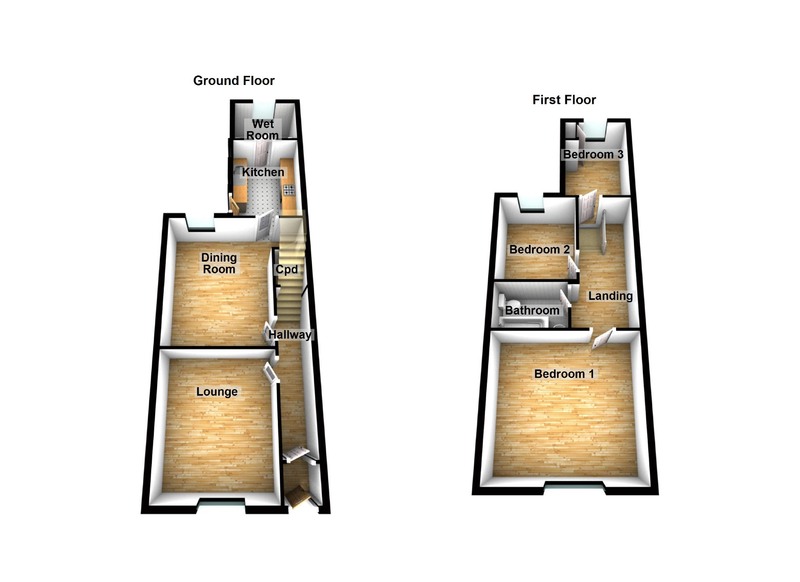 Briefly the ground floor comprises; hallway, lounge, dining room, kitchen and WC/wet room. to the first floor there is a spacious landing area, three bedrooms and a MODERN REFITTED BATHROOM. Externally there is a private yard to the rear. The property further benefits form a RECENTLY INSTALLED BOILER. Freehold. Council tax band A. 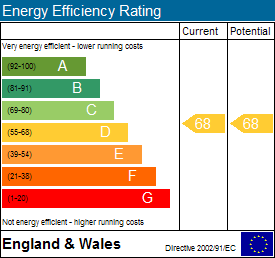 Energy rating D. To arrange a viewing call next2buy on 0191 2953322. Hallway - Entrance door, laminate flooring, stairs to the first floor landing, radiator. Lounge - 4.19 x 3.55 (13'9" x 11'8") - Double glazed window, coving to ceiling, radiator. Dining Room - 4.53 x 3.54 (14'10" x 11'7") - Fireplace with living flame effect gas fire, double glazed window, radiator. Kitchen - 3.26 x2.38 (10'8" x 7'10") - Fitted with a ranger of wall and base units with work surfaces over, one and a half bowl sink unit, tiling to floor, double glazed windows, external door to the rear garden. Wc/Wet Room - 2.15 x 1.76 (7'1" x 5'9") - Comprising; low level WC, wash hand basin, shower, tiling to walls, double glazed window, radiator. Landing - Spacious landing area, access to bedrooms and bathroom. Bedroom 1 - 4.26 x 4.54 (14'0" x 14'11") - Double glazed window, radiator. Bedroom 2 - 3.02 x 2.62 (9'11" x 8'7") - Double glazed window, radiator. Bedroom 3 - 3.28 x 2.42 (10'9" x 7'11") - Double glazed window, radiator, cupboard housing the boiler. Bathroom - 2.36 x 1.46 (7'9" x 4'9") - Comprising; bath with shower over, low level WC, wash hand basin. Part tiled walls, tiling to floor, spotlights to ceiling, ladder style radiator. External - Externally there is a private yard to the rear.